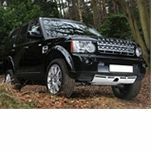 Enhance your Land Rover. 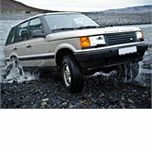 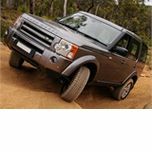 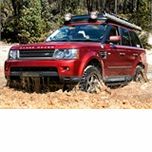 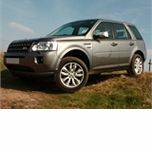 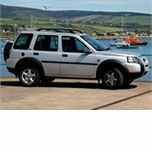 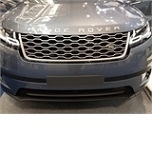 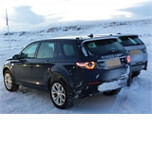 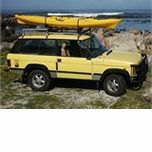 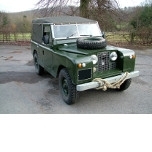 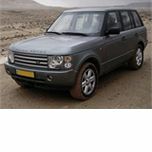 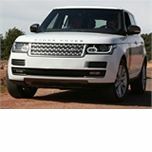 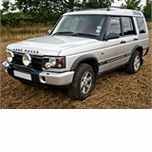 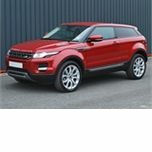 We have parts for Series, Defender, Discovery, Freelander and all Range Rovers. 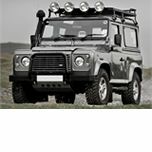 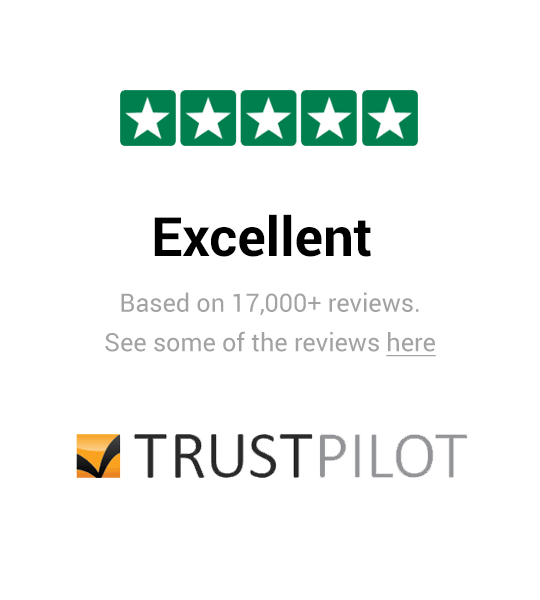 Paddock Spares are The UK's Largest Independent Land Rover parts retailer. 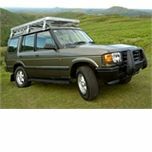 If you can't find what you need please contact us or use the search function above.